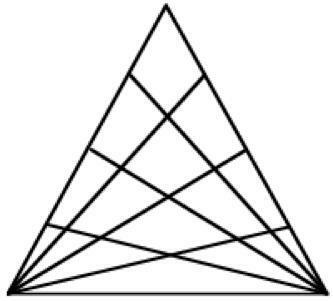 How many triangles and quadrilaterals are there in this diagram? 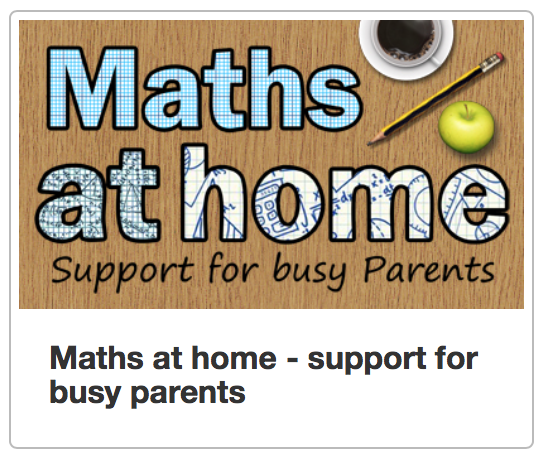 Here's one for the adults - though you might like to give them some help. You have twelve golf balls identical in size and appearance but one is a different weight (it could be either lighter or heavier; you do not know which). 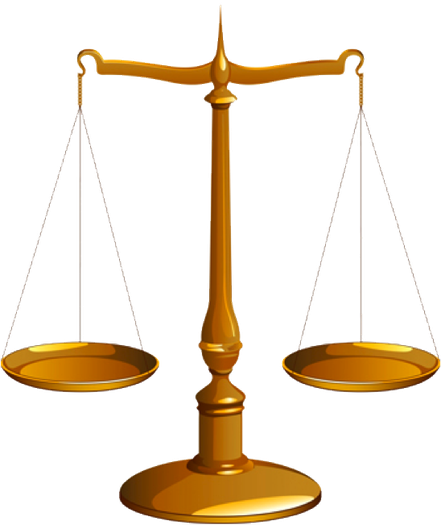 You have a set of balance scales. You have only 3 chances to weigh the balls in any combination using the scales. Find which ball is the odd one and if it's heavier or lighter than the rest. Don't forget, there is a video for every single thing you will be learning in mathematics during Year 4. Click on the the link below and login with your USO. 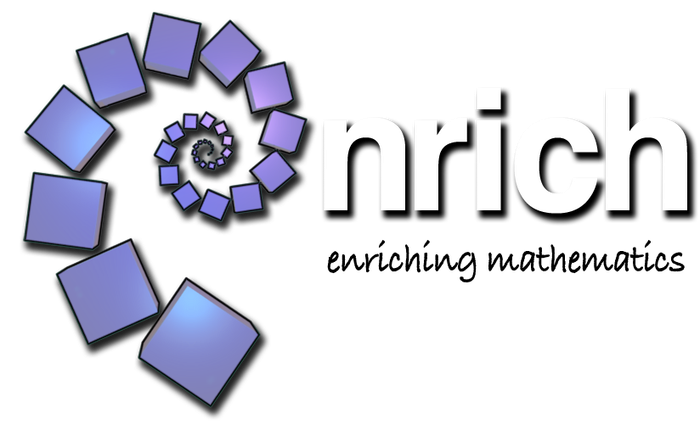 Click on this icon and it will send you to NRICH and provide you with many happy hours solving maths puzzles. 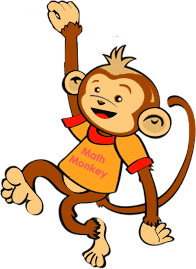 Do you understand negative numbers? FOR HELP WITH CARTESIAN CO-ORDINATES TRY THIS GAME. HAVE FUN!